It seems like a scene from a movie: A billionaire walks into the room, announces that he wants to help Montanans get high-paying jobs, and donates $500,000 in scholarships for underprivileged students and war vets. It’s not a scene, though – it was a real billionaire with real money in Helena, Montana last week. Greg Gianforte with the Gianforte Family Foundation is giving $500,000 in scholarships to the Student Assistance Foundation, a private non-profit student financial assistance corporation. The scholarships are available immediately for 2015 and 2016 at 13 different two-year colleges around the state and are specifically for lower-income students and veterans pursuing manufacturing or industrial educations in Montana. This opportunity comes during a critical time in our nation’s economy – a time when the skills gap widens as young workers remain absent in manufacturing positions while older workers phase into the retirement stage of life. Manufacturers across the nation have been facing a severe workforce shortage for years. 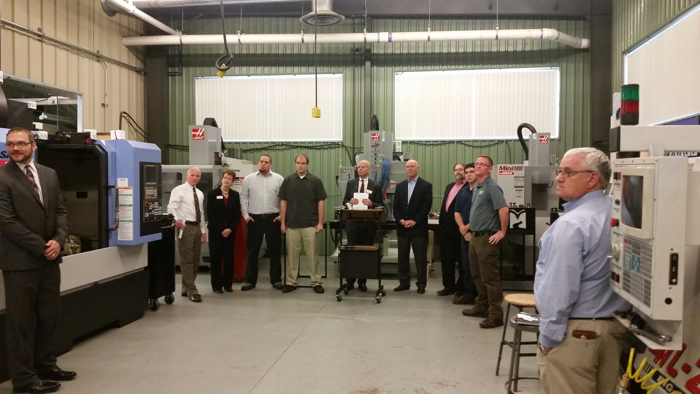 Part of the problem is an aging workforce, part of the problem is a misperception of manufacturing in our youth’s minds – but most of it is a lack of opportunity for our young workforce to get the education they need to succeed in the manufacturing industry. Gianforte’s scholarship funds are the opportunity many people are looking for in order to develop the skills they need for high-paying Montana jobs. Montana manufacturing employment increased from 17,500 in 2009 to 18,600 in 2013, an increase of 6.3 percent - an increase considerably faster than the national rate. 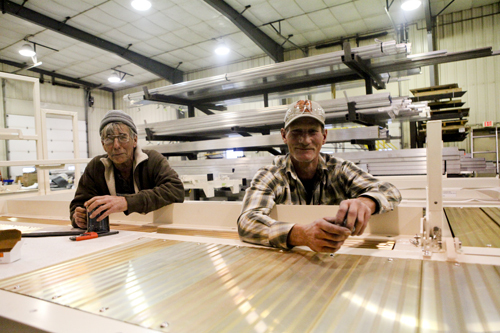 As the Montana manufacturing industry continues to grow, so does the need for available skilled workers. Shortages in skilled production jobs, like machinists, operators, craft workers, distributors, and technicians, are inhibiting manufacturers’ ability not only to expand operations, but to also drive innovation and improve productivity. Our country's manufacturers have no options left. That's why manufacturing scholarships like the Gianforte Family Foundation are so inspiring - they provide a viable option for students and manufacturers in a gridlocked system. Do you have what it takes to work in manufacturing?